If you take our October challenge, by January you will understand the HumanaNatura approach firsthand and in highly practical terms, possibly be in the best health and fitness of your life, and be equipped to maintain and progressively improve your natural fitness, well-being, and quality of life, throughout your life. 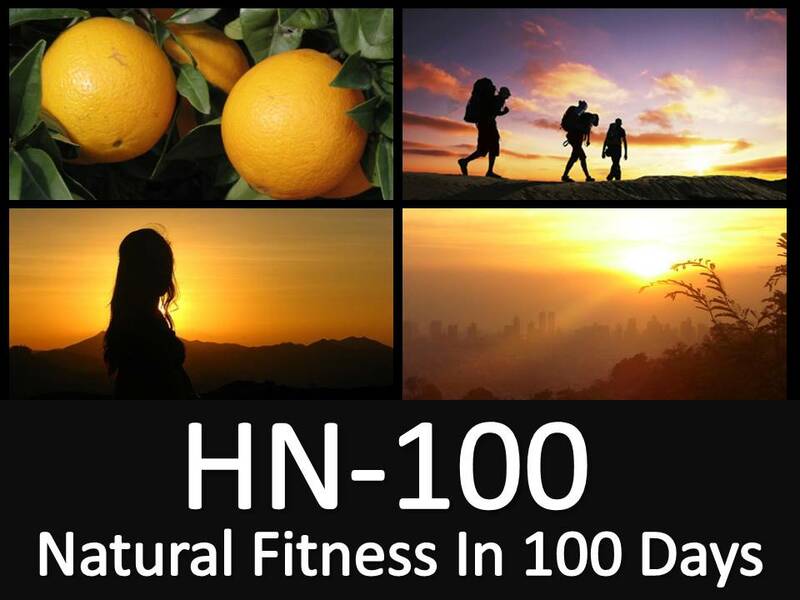 To explore our October Health Challenge, and to learn more about HN-100 and HumanaNatura, click-through to our HN-100 Overview Page for information and instructions on using HumanaNatura’s HN-100 program. In addition, feel free to contact HumanaNatura anytime with your questions. Online coaching in the use of our natural health system is an important part of HumanaNatura, and is always free and confidential. Again, it’s October, and maybe you are ready for a new challenge. We hope so, and that our HN-100 natural fitness challenge will prove to be a breakthrough change for you – leading you to new health, fitness, and quality of life, now and across your life. This entry was posted on October 1, 2015, 01:00 and is filed under Natural Communities, Natural Eating, Natural Exercise, Natural Living. You can follow any responses to this entry through RSS 2.0. You can leave a response, or trackback from your own site.